The transportation industry has become increasingly vulnerable to security risks. 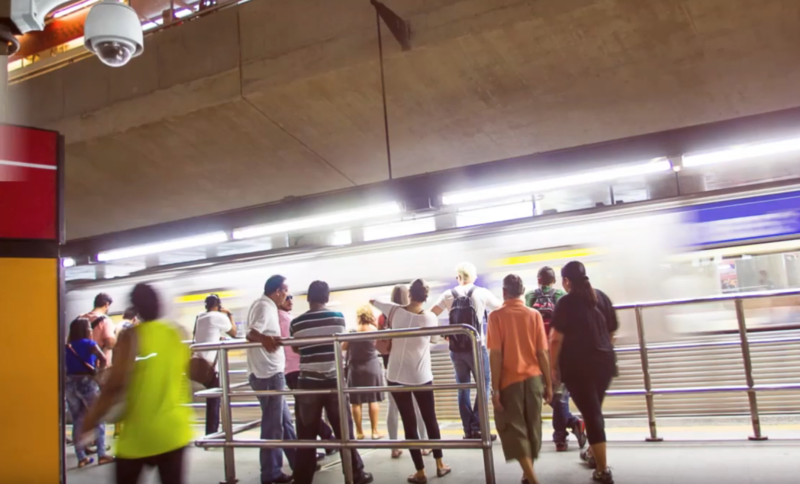 One of the greatest challenges is to protect rail stations, a place where the industry faces a crucial need to guard passengers, employees, goods, infrastructure, and assets against possible threats. 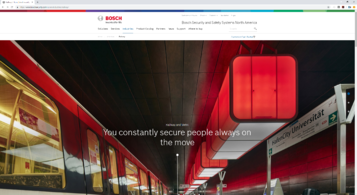 Because of Bosch solutions, stations all over the world have become safer places.